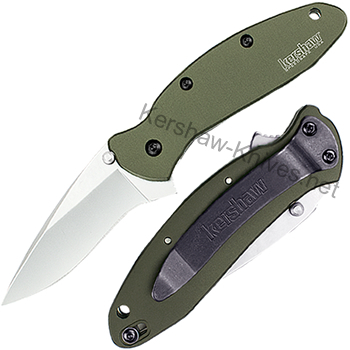 The popular Kershaw Scallion now comes in the tactical, matte Olive Drab color. This knife is ideal for everyday carry, weighing in at only 2.3 ounces. Like other Scallions, the blade is made of 420HC steel with a bead-blasted finish that is easy to keep clean. 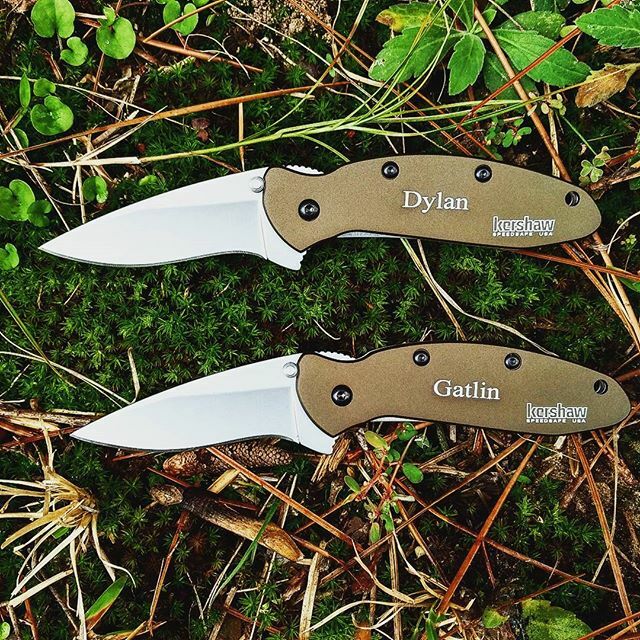 The aluminum scales of this Scallion have been anodized to create the scratch-resistant Olive Drab colored handle. 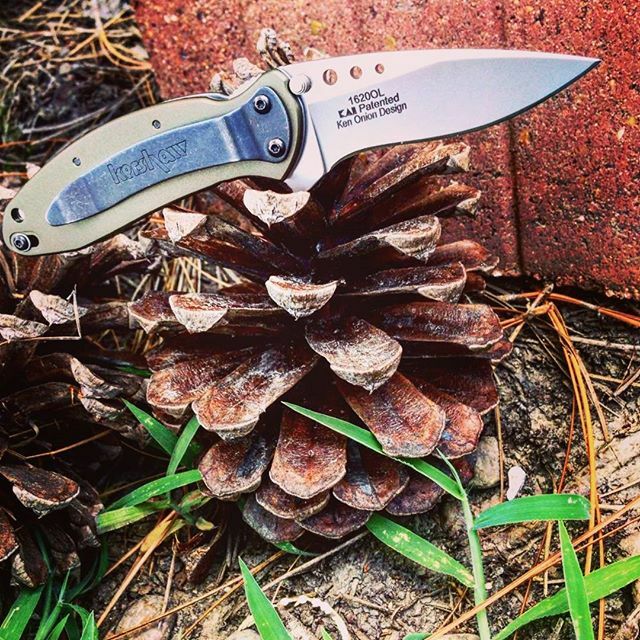 Blade deploys in a hurry with Kershaw's speed safe opening and secures in place with liner lock. Tip-lock in the handle helps to prevent accidental opening. Made in the USA!